We can perform digital X-Rays on your pet if they have been in an accident or are displaying signs of pain. 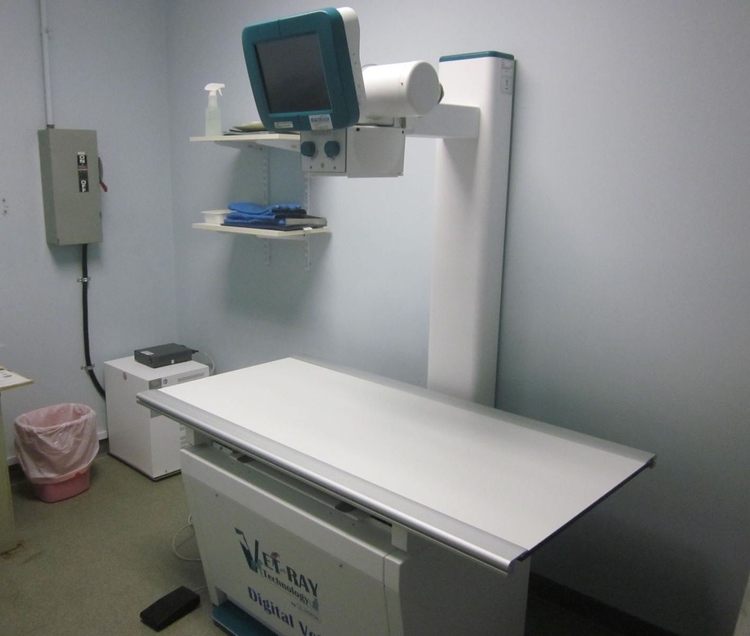 We will prepare your pet and take the necessary x-rays. We are then able to view the images in high definition and also electronically transmit the x-rays to a veterinary specialist if needed.